An email a week to bring more soul to your inbox and your life. We made an amazing really cool free course. Not just a little check-list. 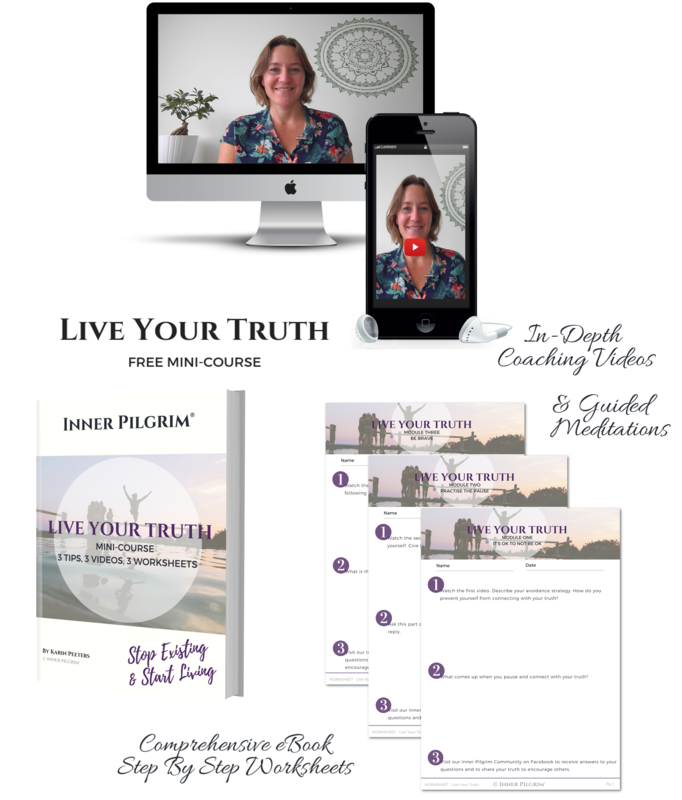 No, a complete Online Coaching Course, to guide you to living a life true to yourself. Sign up now with your email address. Immediately an eBook, the first (out of three!) videos and a step-by-step worksheet will land in your inbox, free for you to enjoy.